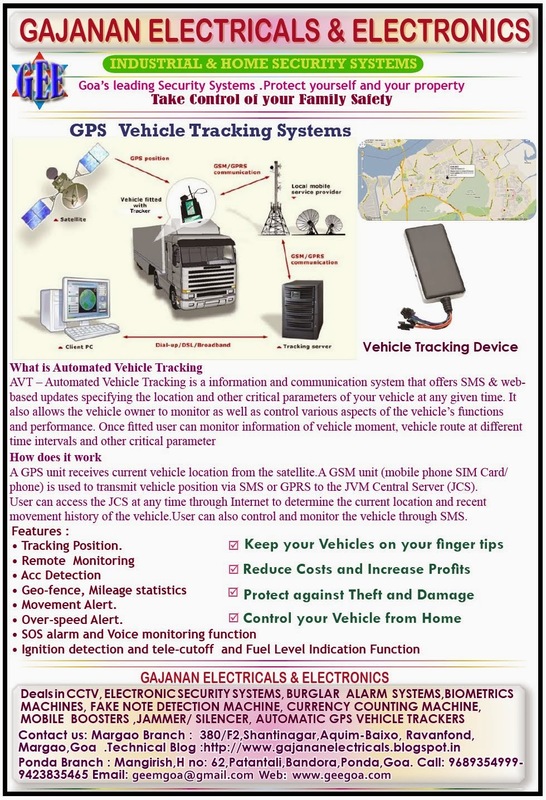 PANJIM: Tightening the noose around illegal transportation of iron ore, the Directorate of Mines and Geology (DMG) has made the installation of vehicle tracking system (VTS) based upon global positioning system (GPS) mandatory for trucks plying iron ore from the mining sites to the jetties. Further it has put restriction on trucks stating that no trucks registered with the transport department after September 10, 2012, the day temporary suspension of mining activities was issued by state government, would be allowed in the mining business. In yet another major step, the Mines Department has decided to hold the truck owner, driver and the transport contractor responsible if found to be involved in transportation of illegal iron ore or ore from illegal mines. "The transport contractor shall be blacklisted from being engaged by any lease holders, and action as per law shall be initiated against all," the notification issued last week reads. Clamping down on illegal truck drivers, especially non-Goans, the department has clarified that the drivers possessing commercial batch issued by Directorate of Transport, Government of Goa under (Central) Motor Vehicles Act, 1988 (59 of 1988) would be allowed to drive the vehicles transporting iron ore. The lease holders have been asked to keep detailed records about the driver. Considering the increasing air pollution and number of accidents while transporting ore, the DMG has issued a series of instructions like the mineral shall be carried on road in the carriers by covering the same with tarpaulin, restriction on speed, overloading, safety of pedestrians' and other road users, etc. 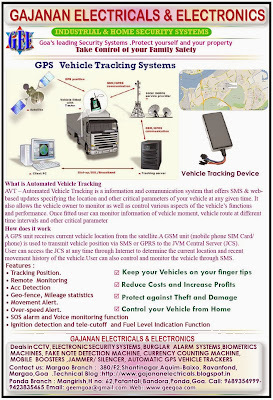 The carriers carrying mineral shall carry the trip sheet generated on the electronic weigh bridge at the dispatch point as per the software of the DMG, which shall be displayed on the wind-shield of the vehicle. The department has also decided to establish check posts to check the transport and storage of minerals transported without lawful authority and to check the quality and quantity of the ore transported from the lease or stockyard. The check-posts would be manned by the collector.